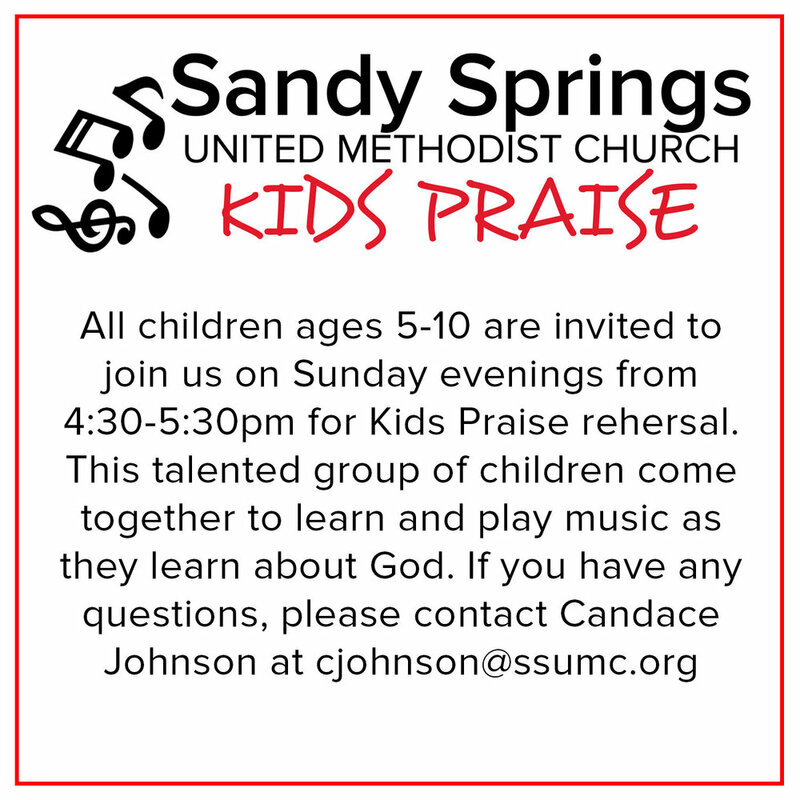 Please fill out this informational form for children attending children's church and/or other children's ministry events, so that we can best serve your family at SSUMC. Sign up with your name and email address to receive news and updates about SSUMC Children’s Ministry. SSUMC takes the safety of its children very seriously. Please follow the link above to view a summary of the policies in place to protect them. If you have any questions or concerns, please do not hesitate to contact our Children’s Minister, Candace Hirsch Johnson.